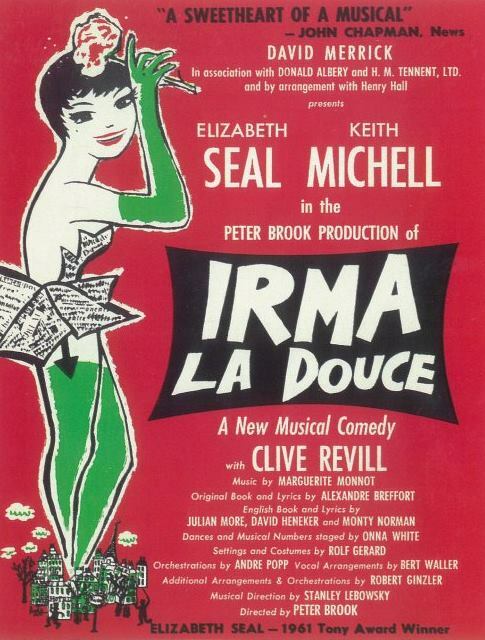 In a playbill for the "premiere performance," under Understudies, the only role for which an understudy is listed is Irma, with Virginia Vestoff listed as the standby for the role. 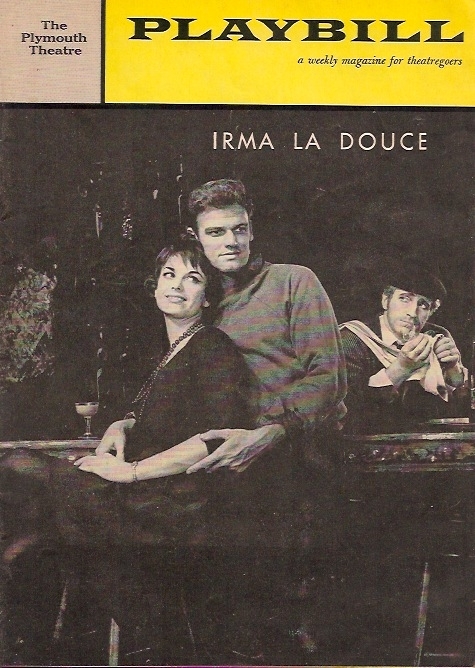 This is also the case in a playbill from the week of May 29, 1961, eight months into the run. Sometime between then and the week of August 21, 1961, this changed, and finally understudies were listed for every character with an individual name in the playbill.